Republic of Paws operates two local pet boutiques in the beautiful historic district of Old Colorado City in Colorado Springs, Colorado and in the Riverfront Park community of Downtown Denver. Republic of Paws also operates and online retail boutique offering additional products to our local customers and customers worldwide. 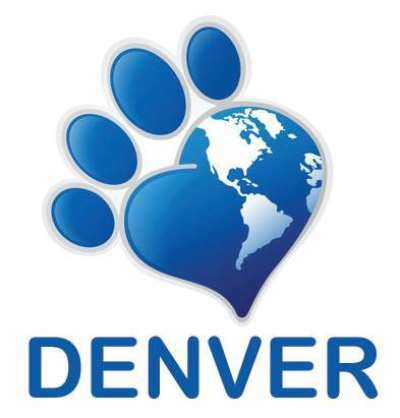 Our mission is to provide our customers in Colorado and around the world with access to the best pet products available and to offer product education, resources, and the friendliest customer support in the industry! Delivery free on orders over $79.00!